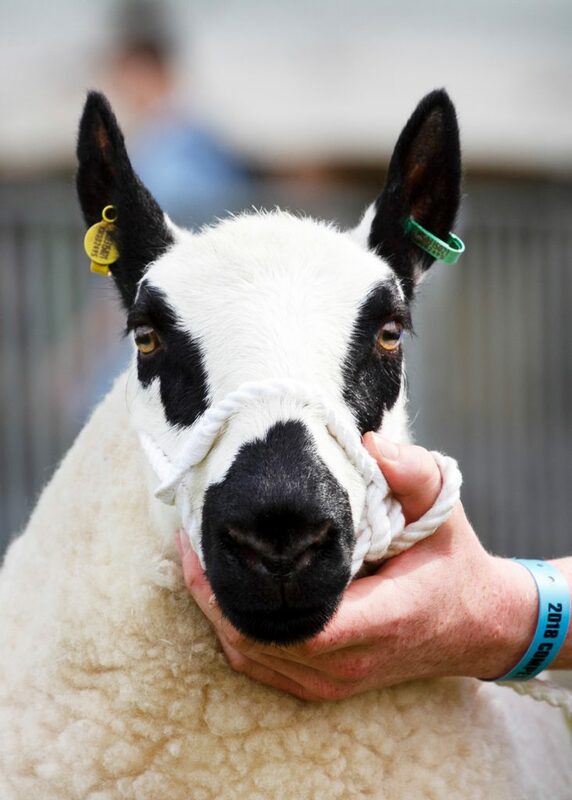 It is with sadness that I report the death of John Harris, owner of the Henllys Flock following a period of ill health. 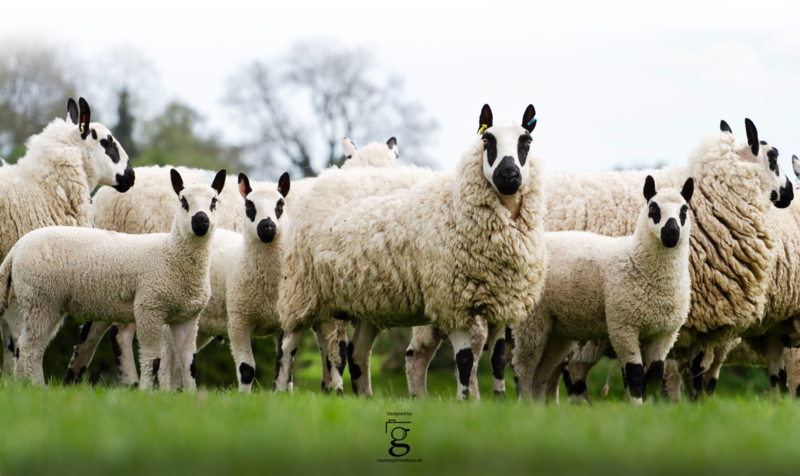 John first registered his flock in 1988 and was a keen supporter of the Society, being first co-opted to the Society Council in 2006, retiring at the 2016 AGM. He served as Chairman of the Society and was proud to be appointed President in 2013. John’s funeral will be held on Friday 12th April 2019 at 12.30pm at Llanbedrog Chapel followed by Cremation at Bangor Crematorium at 2.15. Family flowers only, donations can be made to Research into MSA (Multi System Atrophy).